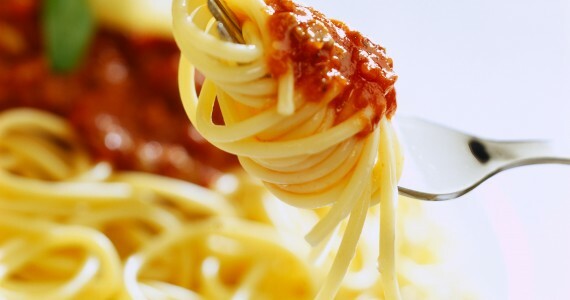 If you follow a few simple rules cooking Rizopia Spaghetti or Fettuccine long pastas you will get perfect results. Nobody will know they are eating gluten free pasta. It will have texture, flavour and all the goodness of whole grain organic brown rice. Put a colander in a sink, fill a bowl with cold water and fill and boil a kettle. Check your pasta and when the required texture drain the pan into the colander then tip into the bowl of cold water, rinse well and cool so it stops cooking. Tip back into the colander. When your sauce is ready tip the contents of the boiled kettle on to the pasta in the colander and you are ready to serve.